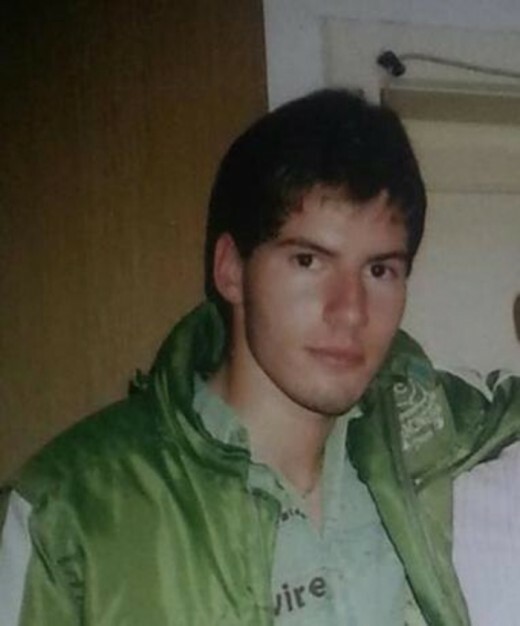 The Bitola Appeals Court decided to cut in half the 16 years prison sentence handed against Serbian citizen Bojan Ugrenovic (32), who in 2016 beat up Dimitar Matiloski (26) to death in Ohrid. The decision was made despite the fact that Ugrenovic is most often not accessible to the court. 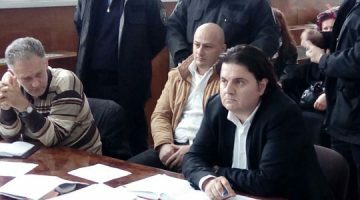 His defense team used all available legal options to put an end to his detention in 2017, and since then Ugrenovic has often avoided appearing at court hearings. The murder happened after an argument in front of a bar in Matiloski’s home town of Ohrid, where Ugrenovic was visiting as a tourist.